We are fully booked until the 25th of May 2019! Please do not ask for reservation. Fabulous Cappadocia is counted as one of the best places to do hot air ballooning in the world. 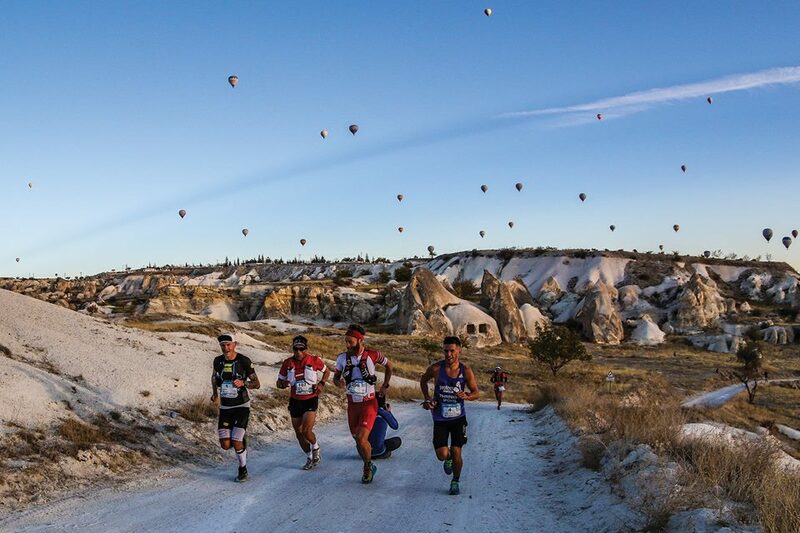 A unique landscape with magnificent valleys, volcanic rock formations, spectacular pigeon houses, breathtaking views and excellent weather conditions, Cappadocia allows the balloons to gently drift over the valleys like boats on a river. Get ready to have the experience of lifetime! There are three types of balloon flight offered in Cappadocia, differing by flight duration and services offered. Minimum age required 6 years old. "In the end it doesn’t matter how many breaths you took, but how many moments took your breath away." WHY BOOK YOUR CAPPADOCIA BALLOON RIDE WITH US? 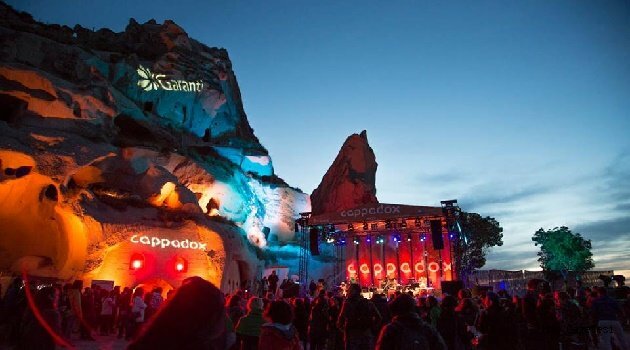 Create the memories of a lifetime in the skies of Cappadocia! Based in the heart of Cappadocia, one of the foremost hot air ballon sites in the world, we offer you a gateway to exploring the unique and incredible landscapes of the Central Anotalian Region. 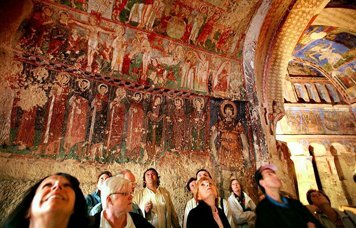 Designated a UNESCO World Heritage Site in 1985 due to its spectacular geological and cultural significance, the Göreme National Park and its surroundings have been drawing tourists from all over the world for years. Fairy chimneys, colourful volcanic valleys and stunning pinnacles of rock come together to form a dreamlike natural skyline unlike any other. 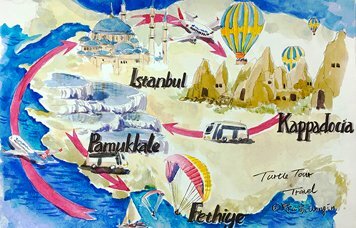 Since the establishment of the very first aeronautical companies more than two decades ago, a balloon flight has now become the most essential way to ensure that your time in Cappadocia is unforgettable. With years of tourism expertise gained in the ballooning industry of Cappadocia, we are here to ensure your balloon flight flies as smoothly as possible. 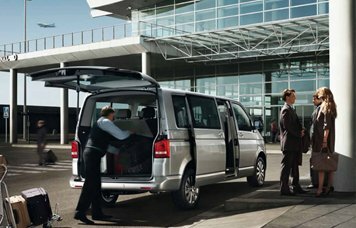 Whether you already have an idea of the sort of experience you hope to have, or whether you are looking for a completely hassle-free arrangement, we are ready to take your journey to completion. 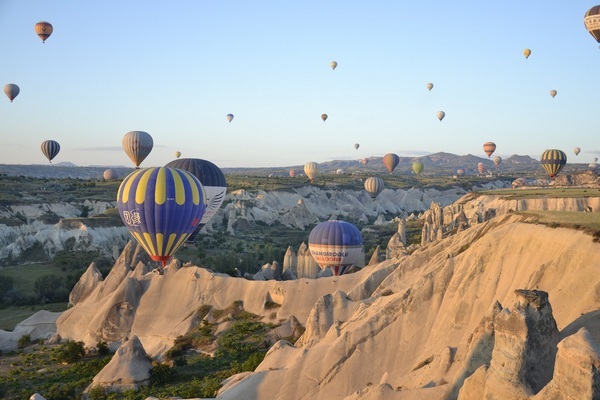 From liasing with balloon companies, researching and tailoring options, fulfilling bookings and answering any queries you may have both prior to and during your time in Cappadocia, our agents can supply the support you need and more. Contact us now at fly(at)cappadociaballoonflights.com to find out more and start making the memories of a lifetime!